Our dear friends married last week & I got my first experience with wedding photos. It was a great time with our friends & I’m so glad to have been able to capture some of the moments. Here is the first photo! 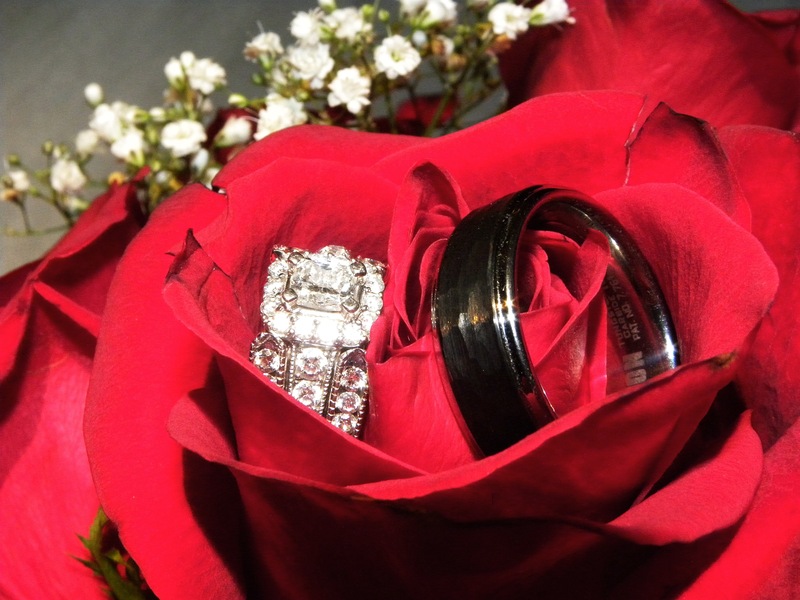 This entry was posted in Picture from yesterday and tagged flower, Found Round and about, Rings, rose, tisha clinkenbeard photography, wedding, wedding ring. Bookmark the permalink.